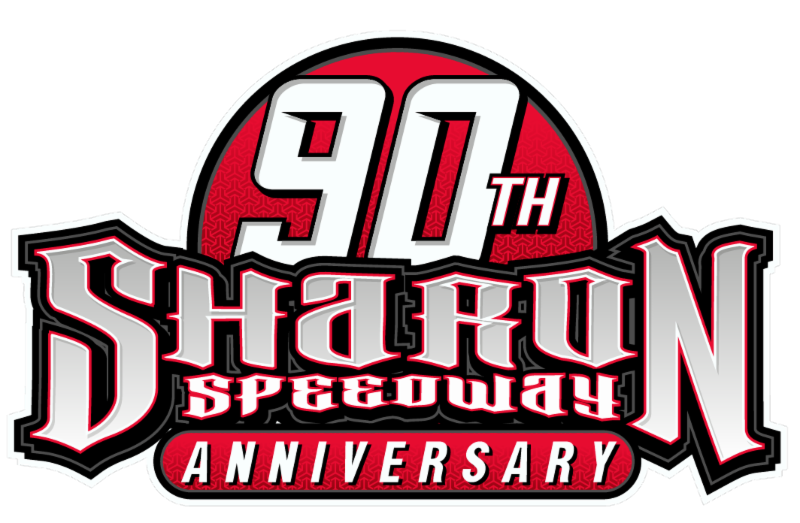 By Clayton Johns (CONCORD, N.C.) — Jan. 11, 2017 —One of the biggest stars of the Super DIRTcar Series will race full-time in the NASCAR Camping World Truck Series come 2017. 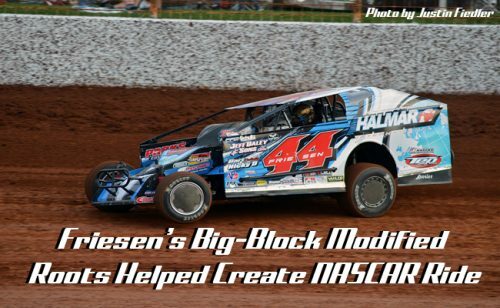 Sprakers, NY driver Stewart Friesen has partnered with Chris Larsen to create Halmar Friesen Racing for his first full-time foray into NASCAR Racing, he announced Monday. Tommy Baldwin Jr. will be the team’s crew chief.